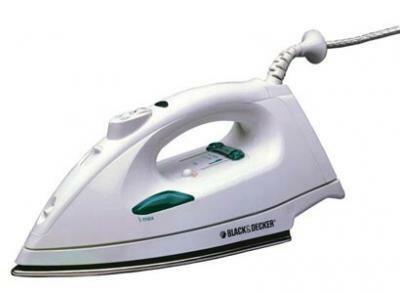 Are you looking for a powerful iron for your ironing needs? 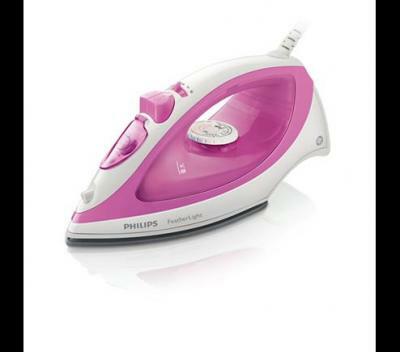 Buy Philips GC4521/87 Azur Performance Plus 200 G Steam Boost Steam Iron, 2600 W 220V Not For USA. 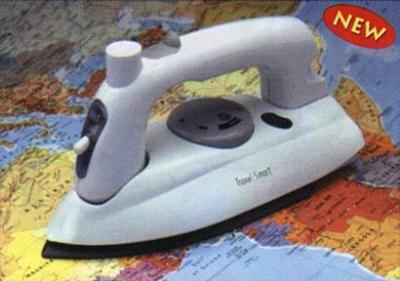 It is a powerful pressurized steam iron ideal for deep creases. 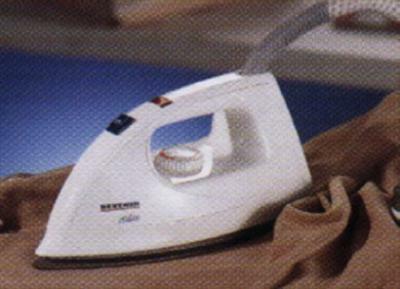 The Vertical Steam feature is perfect for ironing out creases in curtains or hanging clothes. 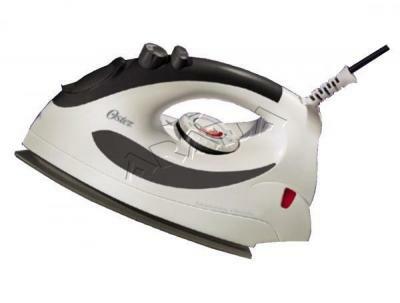 Other feature includes T-IonicGlide soleplate which provides longer steam performance. 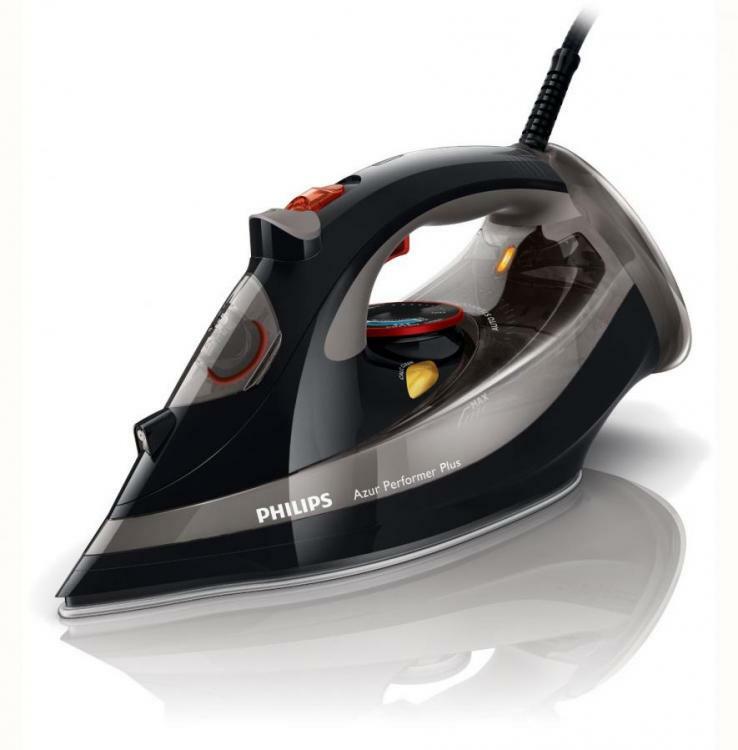 Philips GC4521/87 Azur Performance Plus 200 G Steam Boost Steam Iron, 2600 W 220V Not For USA is a great combination of robust performance and ease of use. 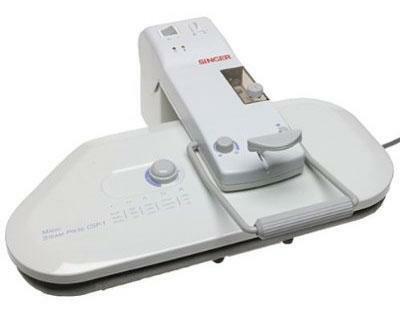 It is equipped with auto steam control that produces 50g o continuous steam and 200 g steam boost for deep creases. 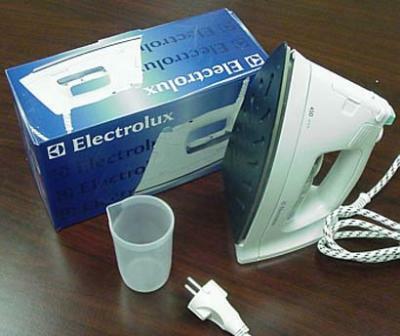 It can be used vertically to iron out creases in curtains and hanging clothes. 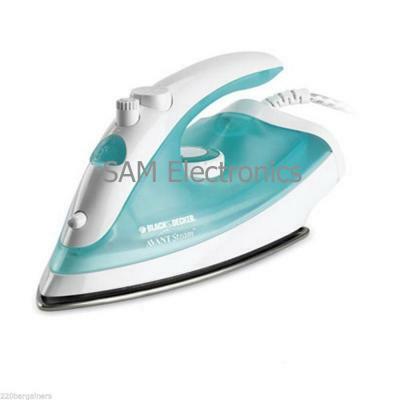 It has an attractive feature of T-IonicGlide soleplate, which means 25% better glide for effortless ironing on all fabrics.